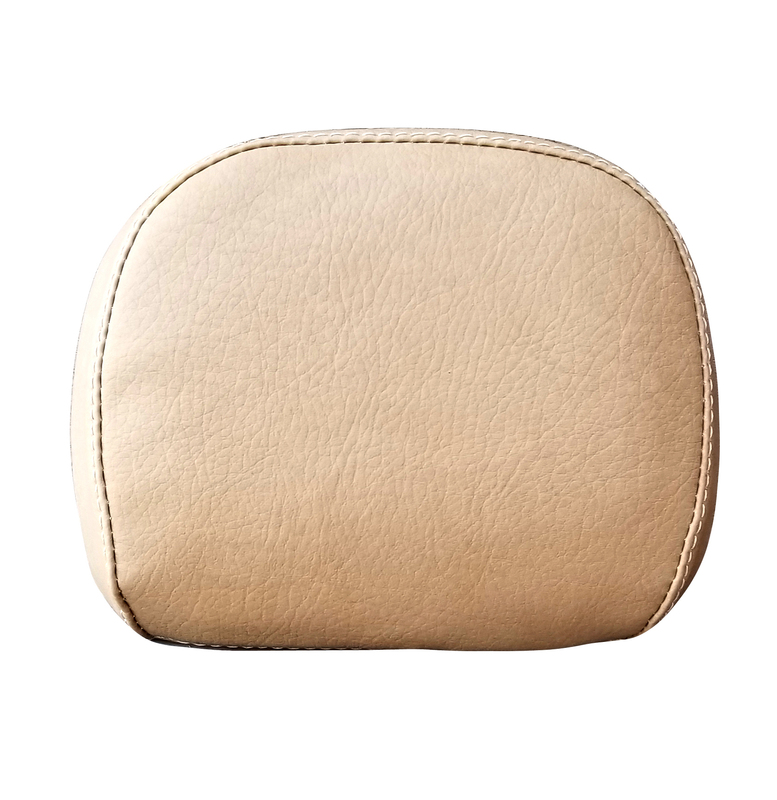 Our backrest pad cover in Cashew / Tan is a great look if you are matching the Primavera tan seat, or if you have ordered our Cashew seat cover for your scooter! This style backrest cover goes over your pad (which you must remove from your frame to install the cover) Zipper closure on the cover. Handmade in Pennsylvania. You can order any kind of cover you like for this back rest pad, just let us know what you are looking for! Completely waterproof and UV stabilized, this back rest cover is easy to maintain, once you put it on, you can forget about it!